Buy a shirt! 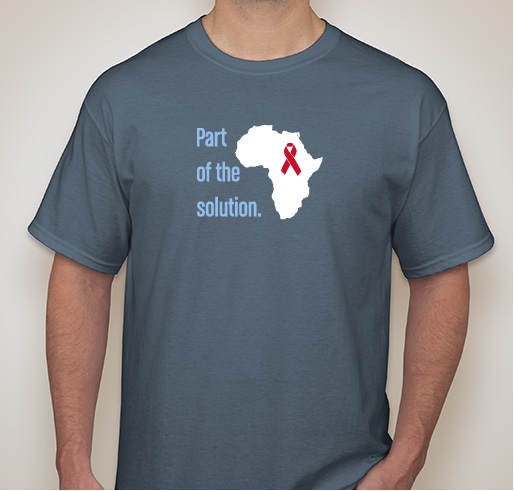 Be a Part of the Solution to help end AIDS in Africa! 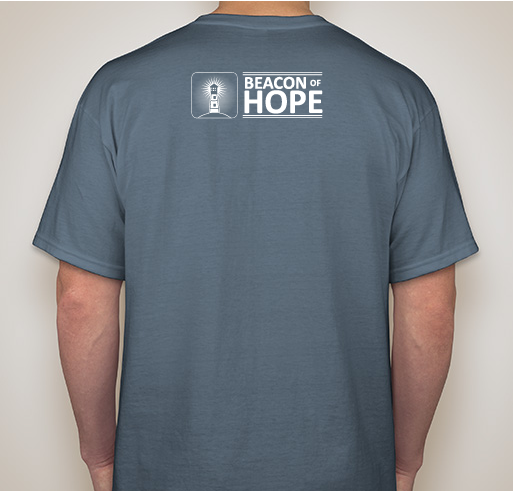 All funds raised will go directly to BEACON OF HOPE INTERNATIONAL . December 1st marks World AIDS Day and this year's slogan is "Everyone counts". Beacon of Hope International wants to make sure no child is left behind in the fight to end HIV/AIDS in Africa. Young people, especially young women, continue to be at great risk of HIV infection. We currently have 14 teams teaching the Smart Choices AIDS prevention education program to adolescents in Uganda, South Africa, Zimbabwe, and Zambia. BOHI needs additional funding to not only keep this very effective program going, but also to expand to 5 other teams in Uganda and Nigeria. This summer we are also hosting an Ignite Youth Leadership Camp in both Uganda and Zimbabwe where the youths will continue to expand on character and leadership development. We want to make this generation of young people a strong generation full of hope so they can lead a new way forward through this dark pandemic. 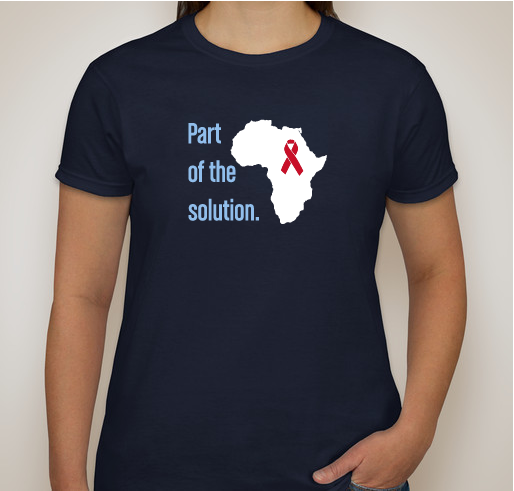 Buy a shirt to Be a Part of the Solution in ending HIV/AIDS in Africa! Every little bit helps! 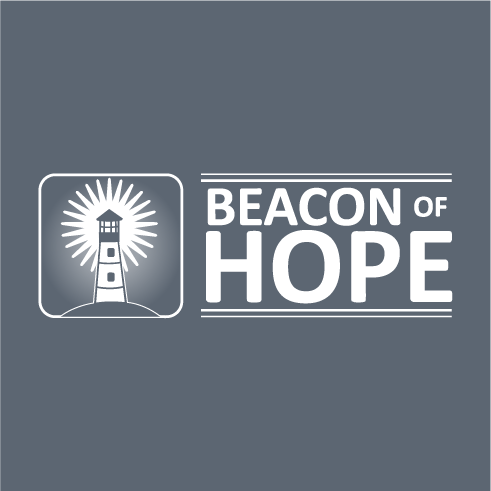 Beacon of Hope International was established as a California-based 501(c)(3) in 2007. We work towards our goal of eliminating HIV/AIDS in Africa by AIDS education, specifically, through supporting, training, and promoting self-sufficiency in our teams. BOHI has trained 157,049 students so far! Although the topic of HIV/AIDS has faded from the news spotlight, the need is still very great. There are currently 40,385 new HIV infections recorded EVERY WEEK across the globe. Eastern and Southern Africa has only 6.2% of the world’s population, but is home to half of the world’s people living with HIV. The need for accurate education regarding the specifics of how HIV is transmitted, how to protect oneself, how to properly interact or physically care for an HIV+ person with the dignity they deserve, and so on, is still very much needed throughout Africa. To get a handle on this pandemic, the governments have made condoms readily available to everyone. Unfortunately, condoms are quite often not used because the male chooses not to and the female doesn’t feel she has the right to insist. The Smart Choices program addresses these issues and presents alternatives to the young people. In addition to AIDS education, we have also been able to teach Christian values that shares the importance of each person as an individual, who is special and has worth, and also the importance of abstinence before marriage and monogamy in marriage. These young people simply need someone to train and guide them in acquiring the tools and skills they need to lead their younger siblings and fellow peers out of this devastating pandemic. 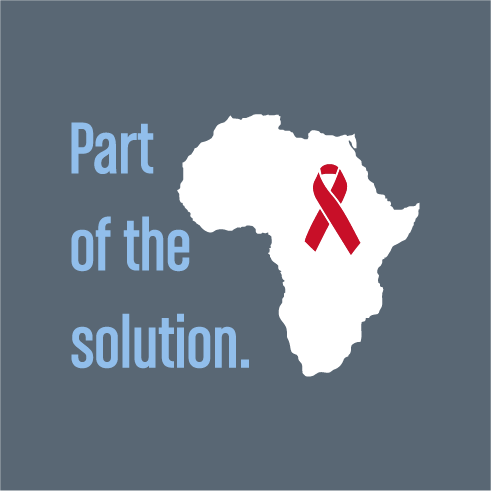 Help us put an end to AIDS in Africa. Become Part of the Solution in giving the next generation a future full of hope. 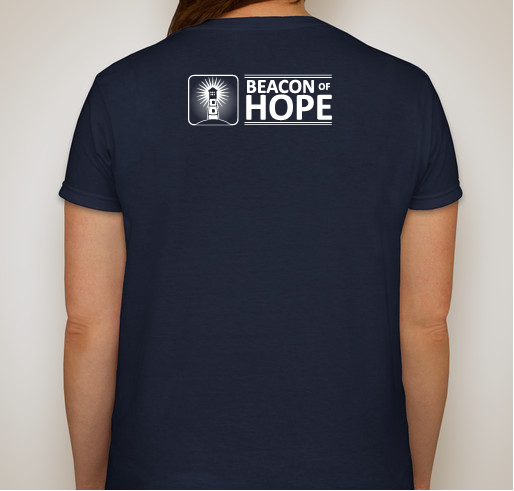 Share Why You Support "Beacon of Hope International Fundraiser"